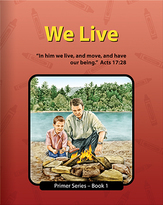 Five stories with beautiful pencil-drawn illustrations. 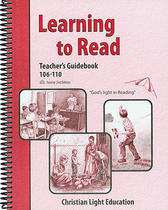 Used with Learning to Read, Second Edition LightUnits 102 and 103. Sunrise 2nd Edition. 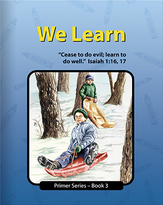 Children will enjoy the new colorful covers, new artwork, and redesigned layout of these ten workbooks. Fewer self checks allow children more time to learn sounds. 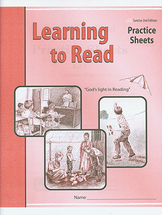 Clearer teaching outlines are the main improvement. Answers included for LightUnits 106-110. 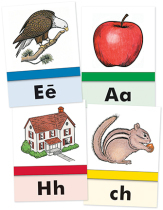 This boxed set of over 200 cards is still an essential part of the program by improving word recognition. 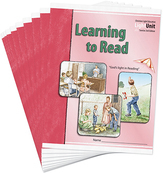 Over 200 cards with phrases from the Learning to Read program. 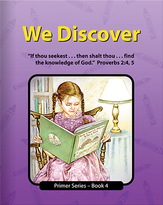 Important in helping children progress to the skill of reading sentences quickly. 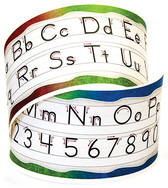 This colorful, self-adhesive strip can be applied to the student's desk to give instant access to correct manuscript letter formation, using directive arrows. 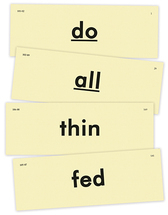 Colorful, self-adhesive strips that can be applied to the students' desks to give instant access to correct manuscript letter formation, using directive arrows.